So this past weekend I was on a cleaning frenzy in the kitchen and came across an old baguette. I had bought the baguette at least a week ago (if not more than that) with the intention of making brushetta. Well the brushetta never materialized and the baguette sat on my counter. And sat. And sat. When I realized it was still sitting there on Saturday it was hard as a rock. I figured it was no good to me so I chased Benzo around the kitchen swatting him with it a few times (out of love of course) before going to throw it in the trash. I was sad because I absolutely hate seeing food go to waste, but I was also on a mission to get my kitchen clean. Aha……. why didn’t I think of that? 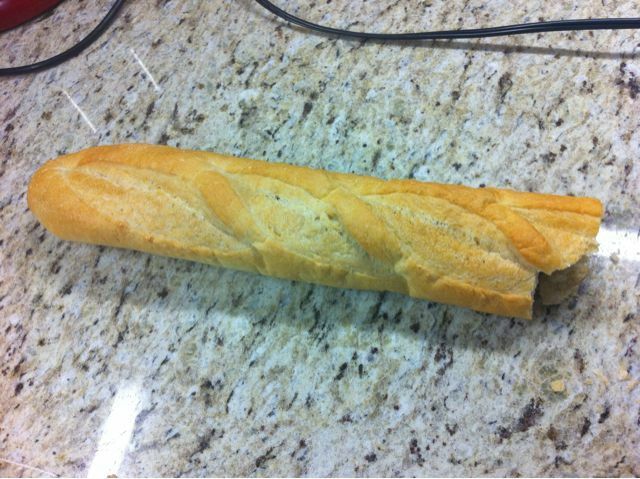 To make the bread crumbs Benzo first broke the baguette down into smaller pieces. He just used his hands to break it apart. 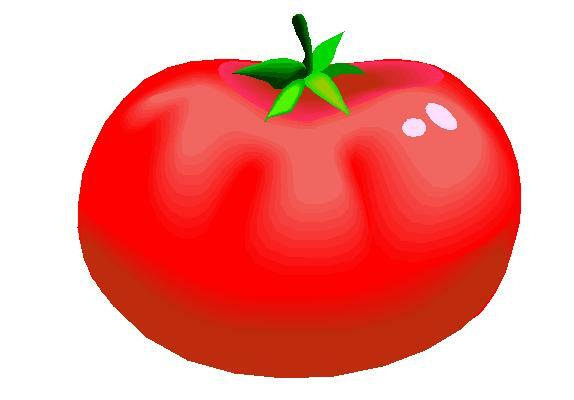 Which took a decent amount of effort as this thing was seriously as hard as a rock. Benzo did everything here and I acted as the photographer, which was total role reversal. Sadly the Magic Bullet did not work at all. 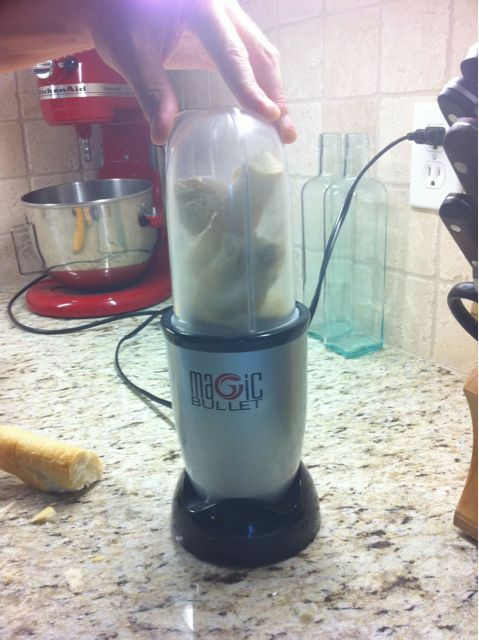 The Magic Bullet is great for smoothies, but not for bread crumbs apparently. 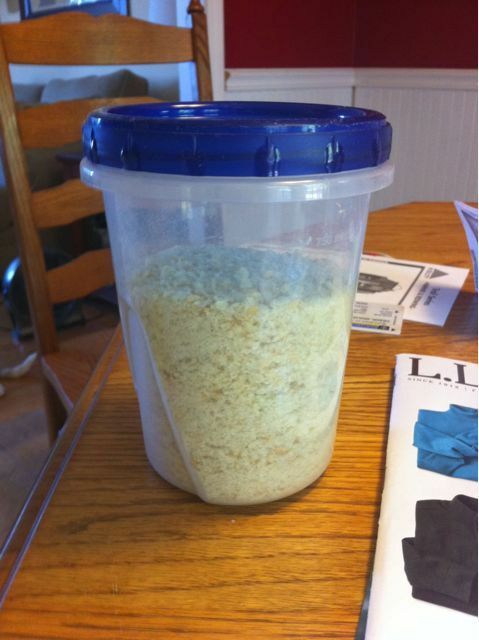 Benzo continued to work in batches until all the bread was turned into crumbs. When it was all over we had about 2 cups worth. I put them all in a quart-size screw top container. At first I put the container in the pantry. Then I realized that these bread crumbs have no preservatives so they will probably spoil quickly. So I moved them to the freezer where they will keep for longer. I’ve tried to make bread crumbs before and this is by far the best batch. The secret? Really old, dry, crusty bread. 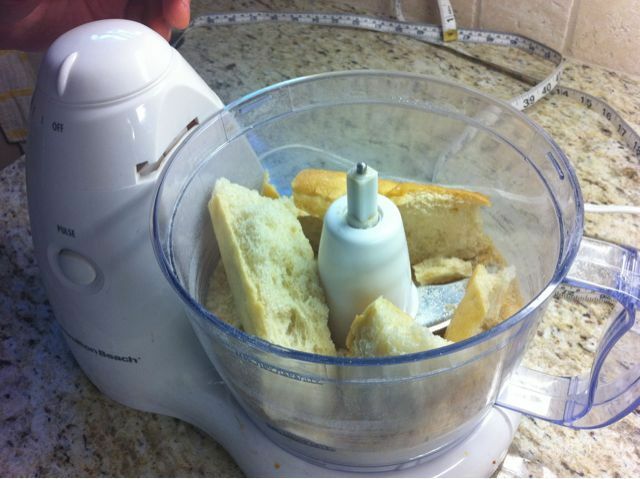 It is impossible to make bread crumbs with fresh bread. The moist middle will just turn to mush in your food processor. Any kind of old, dry bread can be turned into crumbs. Next I would like to make wheat bread crumbs since that seems like it would be healthier. What I need to do is bake my own bread, let it dry out, and then turn it into bread crumbs. Now those would be some completely homemade bread crumbs! The whole bread-crumb-making process took about 10 minutes start to finish. In such a short time something that was going to be trash was turned into something totally useful. It was definitely worth the effort. Especially since Benzo washed the food processor parts immediately afterwards. That is the way to my heart I tell you. I hate washing that thing! 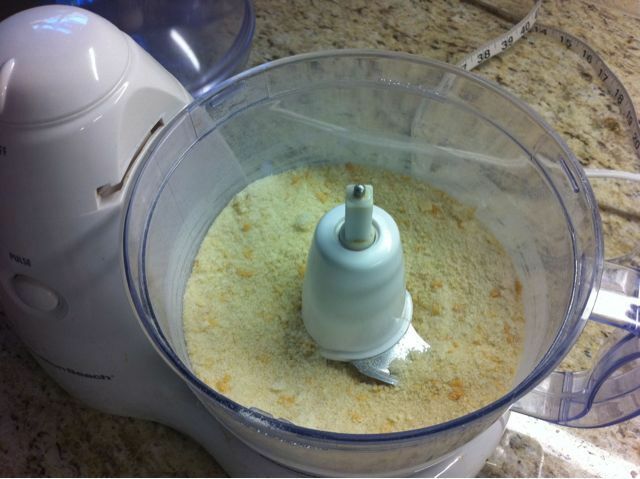 Have you ever made homemade bread crumbs? What kind of bread do you like to use? What is your process? When I need to make bread crumbs faster, I toast bread and then spritz it with olive oil and dry it out in the oven on low/med heat. This has worked great for casseroles and veggie burgers and I can ensure that good whole wheat is added to our foods (which can be hard to find in ready made crumb form or even in a baguette where I live). I love stuff like this! Totally better than throwing things out. I’ve actually never made bread crumbs but I love using left over rice to make fried rice (always best to use day old rice) or freezing spinach that’s about to go bad to use in green smoothies.